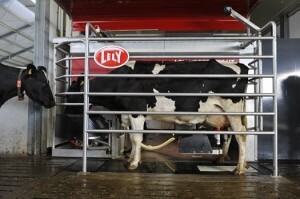 Lely is gearing up for another great World Dairy Expo! 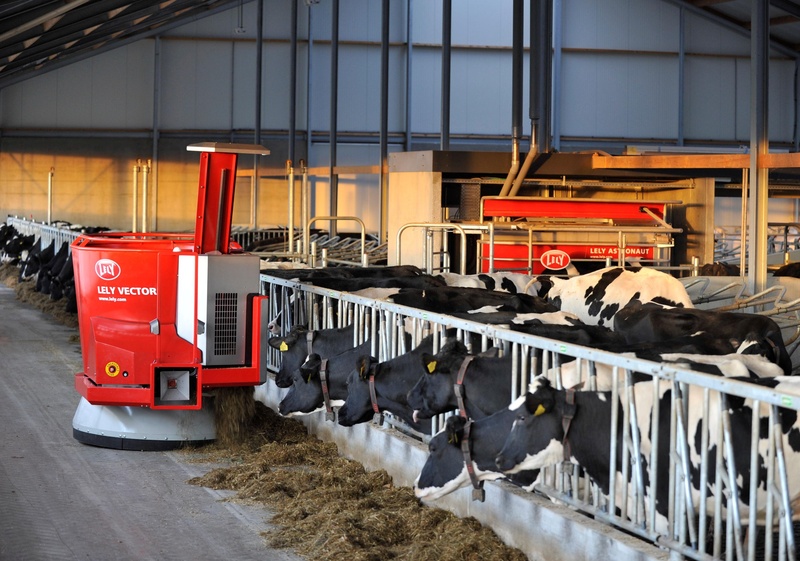 We hope to see you in the Arena Building where we’ll be providing producers with more sustainable, enjoyable, profitable futures in dairy, including the Lely Vector automatic feeding system, Astronaut robotic milking system, Juno automatic feed pusher and more. 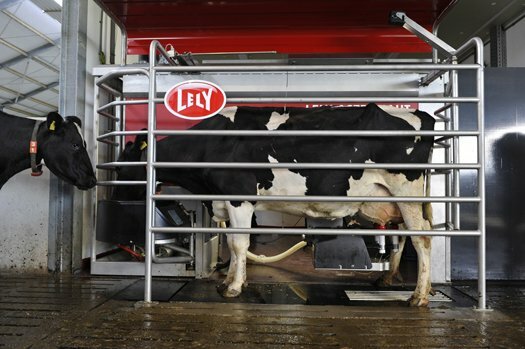 In addition, Lely is proud to be a sponsor of the World Dairy Expo Virtual Farm Tour. This year’s tour will spotlight Lely “family members” of Lepples’ Ridge-View Farm, Inc. of Beaver Dam, Wis. You can catch up with the Lepples on Thursday, October 2 at 2 p.m. in the Mendota 1 meeting room in the Exhibition Hall. Stay tuned for more! 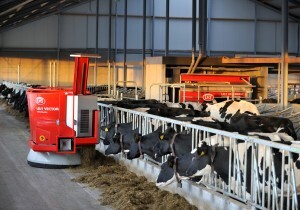 You can also keep up-to-date on Lely’s World Dairy Expo news on Facebook and Twitter!